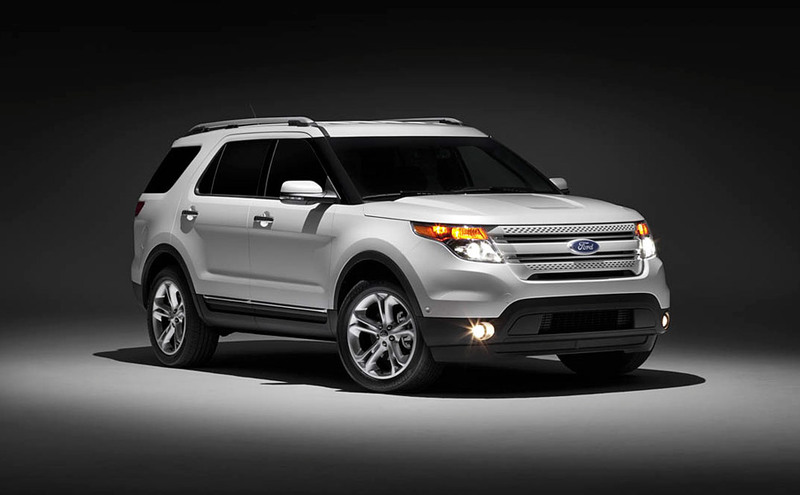 Bryan and I are excited to be spending this week in Park City for the FIS Freestyle World Championships on behalf of the 2011 Ford Explorer. This ski competition, held on Park City's Olympic slopes, is 1 level under the Olympics and is a qualifier for the next Winter Olympics. We'll be part of tonights Opening Ceremonies and will be working in Deer Valley and Park City mountains through the weekend. It's proving to be a bone chillingly cold work week (it was -5 when we woke up! ), but the pros definitely outway the cons on this one! 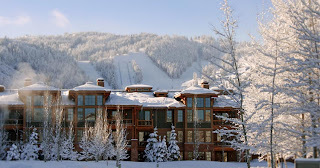 We are staying at this lovely resort, The Lodges at Deer Valley. We're here with 6 other co-workers who worked on the Ford Explorer tour this fall with us, 2 of which are our good friends. We plan to pop in on my aunt, uncle and cousins who recently moved to Park City from Buckhead. Bryan and I have such a love hate relationship with our job.... this week we're loving it! Have fun!! I hear Park City is beautiful!! Burr snow = not fun for C mae! hahah I've NEVER Skied......not my cup of tea I'd prolly break a leg!